School is out, and the summer activities add up after a few weeks. Trips to the pool, amusement park, and ice cream shops drain a parent’s bank account fast. You want summer to be fun for your kids, but you also want to keep the electricity running. Don’t worry! Keeping your child occupied doesn’t have to be expensive. 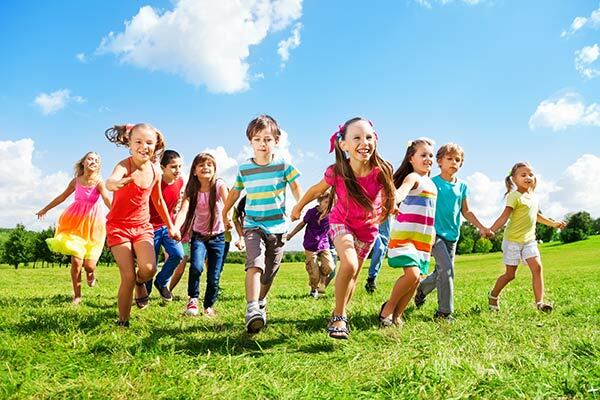 Here is a list of cheap or free summer activities your kids (and you) will enjoy. Check a scavenger hunt for your kids, and they can be different each time. Look for different nature objects, or search for things inside the house on a rainy day. Instead of paying to camp at a local park, set up the tent in your backyard. Roast marshmallows and hot dogs outside. Best of all, you can come inside if it rains! Local libraries have air conditioning and planned activities for kids. Check out their events page! Most libraries have things for kids of all ages to try. Go to the Dollar Tree and get some cheap kitchen utensils. Let them fill a bucket with mud, sticks, and grass. Playing in the mud is fun for everyone, so play with your kids! So long as your child is old enough, let your kids take the dog for a walk. 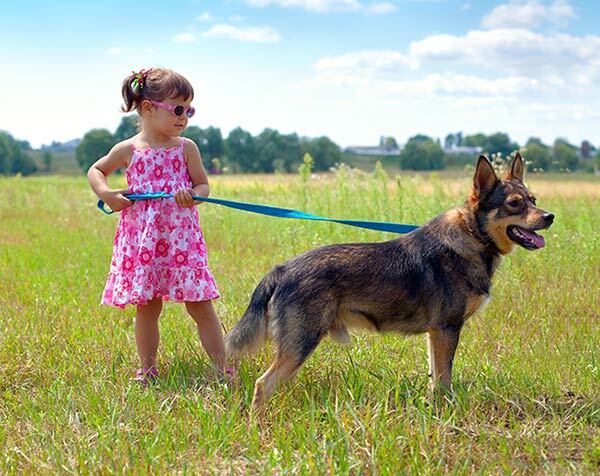 It is a great exercise for your child and the dog. Try to hit up the park weekly! Plan a park hop with your friends to visit all of the local parks. Park dates are good for kids and get you some mom time! Climbing trees might seem dangerous, but it is a fantastic activity to expand his gross motor skills. So, encourage tree climbing! On rainy days, try some educational movies or shows. Try shows such as Liberty Kids or Wild Kratts that are available on Amazon Prime or Netflix!